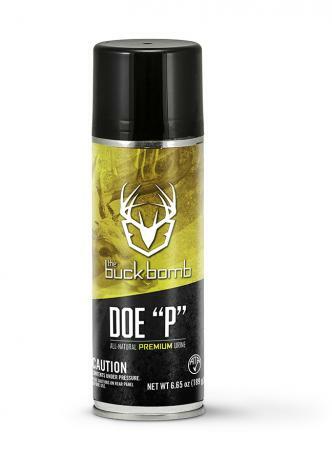 Buck Bomb Doe “P” contains 6.65 ounces of pure, fresh urine from young does and fawns. It’s particularly effective during early bow season and then again during post-rut as a natural cover scent and an attractant for both bucks and does. Use Buck Bomb Doe “P” while in your stand or blind, or when stalking deer to create a barrier of cover scent between you and the animal. 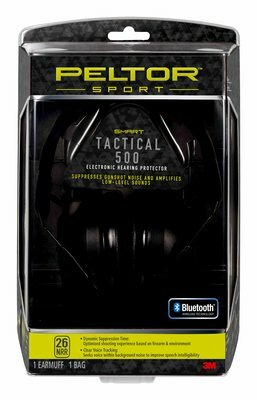 The atomized scent is equally effective when used on scent trails, in mock scrapes, or when applied to a decoy to ramp up the enticement level. 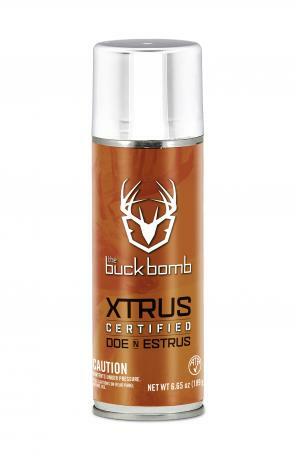 The simple convenience of Buck Bomb Doe “P” means the end of fumbling with messy screw-top bottles of attractant scent.